In this tutorial, we will teach you what subdomains are. 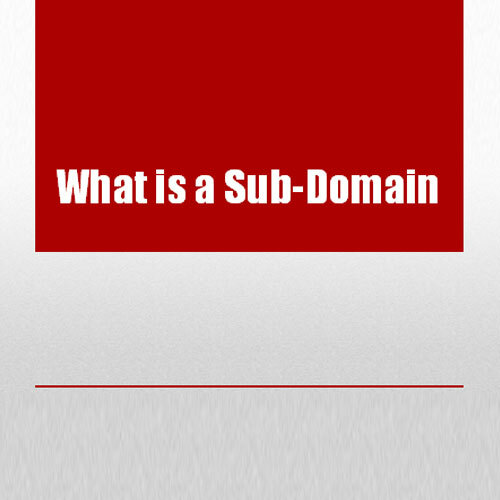 So what is a sub domain? In the DNS (Domain Name System) hierarchy, subdomain is a domain which is a subpart of a larger domain. The only domain that is not a subdomain is the root domain. For example, inbox.example.com and organizer.example.com are subdomains while example.com is the main domain. Step 1 – What are subdomains? Subdomains are just like folders part of the main root directory. Subdomains have the same relationship to domains that subfolders have to root folders. The subdomains have a special URL from which you can access them directly. A subdomain is a good way to create a direct web link or address for a unique area of the site. For example, you may create a subdomain for the video section or page of your website. If the main domain is example.com, the subdomain might be videos.example.com. Go to this subdomain link and you will be able to access the videos page on the website directly. 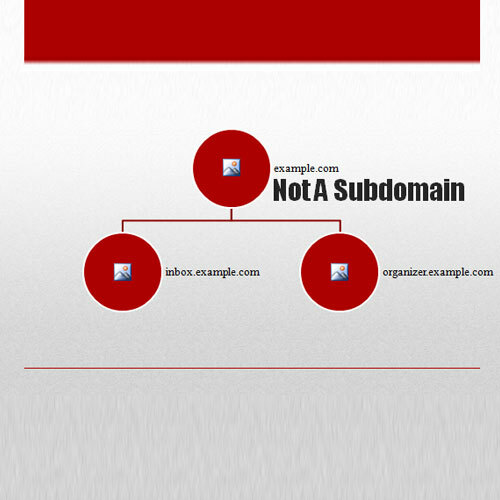 Next time someone asks you what is a subdomain, you will be able to answer their question.